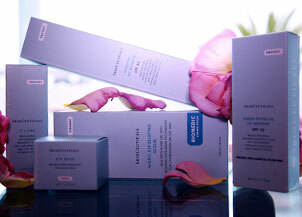 At Laguna Beach Rejuvenation and Wellness, we offer prescription-strength skin care products and advanced rejuvenation techniques to revitalize your skin and address an array of cosmetic concerns. Our medical skin care services are engineered to treat a variety of skin types and help patients maintain refreshed, firm, smooth, and youthful skin. By unclogging pores, exfoliating the surface of the skin, promoting new healthy cell turnover, and stimulating collagen growth, Dr. Daniel C. Mills and his staff can help you achieve your personal aesthetic goals with a customized treatment plan. During the consultation process, our aesthetician will work with you to decide which treatment or treatments will best suit your individual needs. 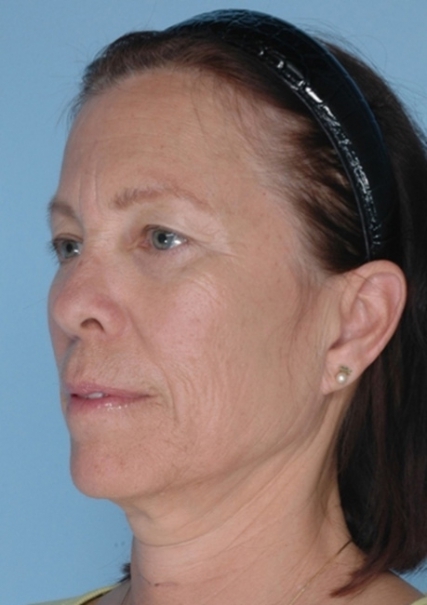 Depending on your specific goals, she may recommend combining treatment with injectables, non-surgical skin tightening, and/or other minimally invasive techniques for an optimal result. The Cellfina™ System is an innovative new treatment cleared by the Food and Drug Administration (FDA) to reduce the appearance of cellulite in the buttocks, thighs, and various other regions of the body with longer-lasting outcomes than ever before. 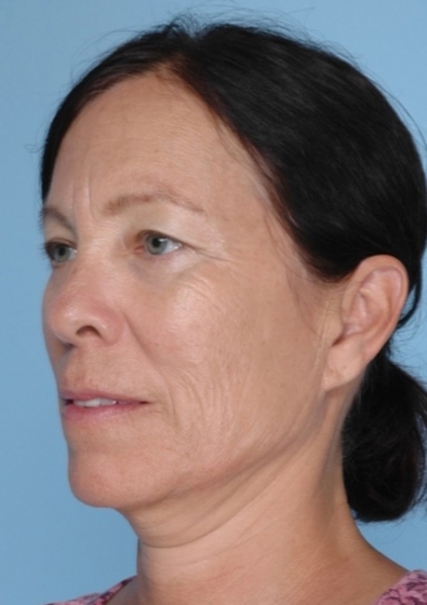 Performed in-office, this non-surgical, minimally invasive technique can often achieve remarkable, fast-acting results after a single treatment session, all with little to no recovery or downtime. As of now, our med spa is one of the only practices in the entire United States to offer this revolutionary cellulite treatment. Cellulite – which often manifests as tiny dimples and/or grooves on the surface of the skin – appears when localized fat pockets underneath the skin press and contort surrounding connective bands, making them pull the skin downward. During the Cellfina™ procedure, a small device (approximately the size of a needle) is used to employ quick, light pressure repeatedly on targeted connective fibers, eventually causing the bands responsible for the appearance of cellulite to release. Once this occurs, the surface layer of skin in the treated area(s) should start to smooth itself out, typically in as few as three days. Some temporary bruising and/or tenderness may occur in the targeted areas, though these side effects are typically described as mild and should dissipate relatively quickly. The final results from Cellfina™ have been known to last at least a year, which is currently the longest FDA clearance for cellulite treatment. Ultimately, the outcomes have proven to be so effective that clinical studies show 94% of patients who underwent the Cellfina™ treatment were still satisfied with their results after the one-year mark. Our Micropeel treatments begin by gently removing thin layers of damaged skin cells from the surface. This technique can free clogged pores. 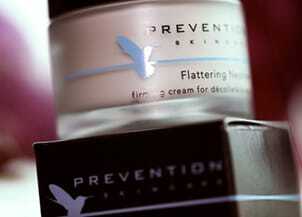 An acid-based peel is then used to reduce the appearance of fine lines, dark spots, and acne scars. Our Micropeel Plus treatments are enhanced with Salicylic acid, which provides an additional exfoliation that is often ideal for men and women with acne or skin discoloration. Both treatments require very little downtime and you can typically return to your normal activities almost immediately. The ZO® 3 Step Stimulating Peel™ is a powerful treatment with superior results that often last significantly longer than ordinarily peels. This procedure is ideal for men and women of any skin color seeking to repair or revive skin afflicted by acne, sun damage, melasma, enlarged pores, rough texture, overall dullness, or the appearance of fine lines. Though this peel is extremely potent, peeling is typically mild and in many cases unnoticeable. 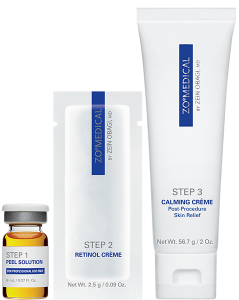 As a result, there is little to no downtime associated with the ZO® 3 Step Stimulating Peel™. For optimal results, you can have touch-up treatments performed every three to four weeks as needed. DermaSweep™ is an innovative technique designed to gently exfoliate and revitalize the skin while simultaneously stimulating the growth of new and healthy cells. This treatment clears your skin’s surface of dead cells and frees clogged pores. DermaSweep™ also promotes collagen production, so you should continue to notice the firmness and tone of your skin improve in the weeks following treatment. Our Micropeel is included with all of our DermaSweep™ treatments to maximize your results. If you are concerned with the appearance of fine lines, wrinkles, sun damage, or acne scarring, DermaSweep™ may be the ideal treatment to restore and refresh your skin. Though your skin may appear a bit pink immediately following your treatment, you should be able to return to your normal activities almost immediately. For optimal results, Dr. Mills typically recommends a series of six DermaSweep™ treatments. mybody™ PROBIOTIC YOUTHBOOST™ is a professional lactic acid chemical peel that utilizes topical probiotics for an effective volumizing treatment. These probiotics promote the skin’s immunity, helping the body to combat the natural signs of aging. mybody™ PROBIOTIC YOUTHBOOST™ builds a healthy barrier for the skin against external damaging effects. In addition, this chemical peel promotes cell turnover, regenerating and revitalizing your skin from the inside out and aiding in new collagen production. For men and women with normal to dry skin types who wish to reverse the appearance of sun damage, mature skin, or dullness, mybody™ PROBIOTIC YOUTHBOOST™ can tighten, smooth, brighten, and detoxify the skin with results that can be easily maintained by touch-up treatments. There is little to no downtime associated with mybody™ PROBIOTIC YOUTHBOOST™ treatments, and you should be able to return to your normal activities almost immediately. The Cosmelan Depigmentation Treatment is designed to reduce or eliminate the appearance of skin discoloration due to hyperpigmentation, melasma, freckles, sun damage, aging, hormonal fluctuation, or acne. This treatment is also designed to help reduce pore size. After the initial mask, results can often be seen in as little as two weeks. While using the accompanying post-treatment creams, you should continue to notice improvement in the appearance of your skin over the course of the next three months. There is virtually no downtime associated with this procedure and you should be able to return to your normal activities almost immediately. Dr. Mills recommends that you use a daily sunscreen to optimize the results of the treatment. Laser hair removal is designed to significantly reduce – or potentially eradicate – the number of hairs in virtually any area of the face and body for both men and women. Using the state-of-the-art LightSheer™ Diode Laser System, our medical spa team can treat all skin types and tones, achieving excellent results with little to no discomfort or downtime. If you are interested in learning more about the medical skin care services offered at Laguna Beach Rejuvenation and Wellness, or to schedule a preliminary consultation, please contact our office today.